2nd Special Acoustic Show Added! 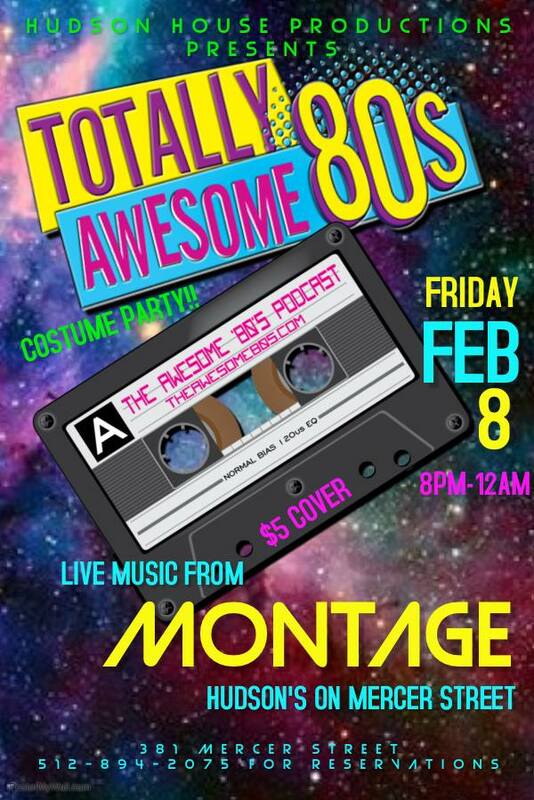 80s PARTY NIGHT @HUDSONS ON MERCER ST. w/ MONTAGE! 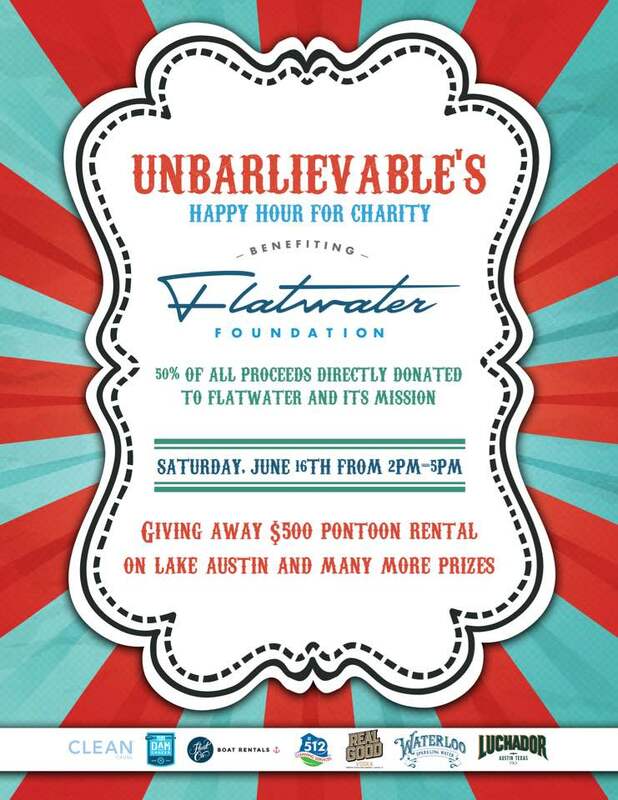 Jacob Gonzales Trio @ Half Step on Rainey St.
Come on out to this amazing charity event! There will be a short but sweet rock'n acoustic set happening! "The Austin Underground is an artistic movement that promotes and displays the very best of Austin's artist's in a collective environment like no other."